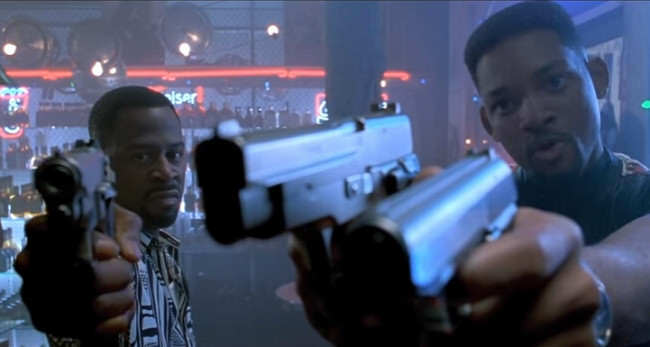 Okay, so we knew Bad Boys 3 was already happening, but details had been very sketchy- right up until now that is. Though it might disappoint die hard fans of the franchise. You thought having to wait 13 years for Finding Dory was bad, well that’s nothing compared to this. 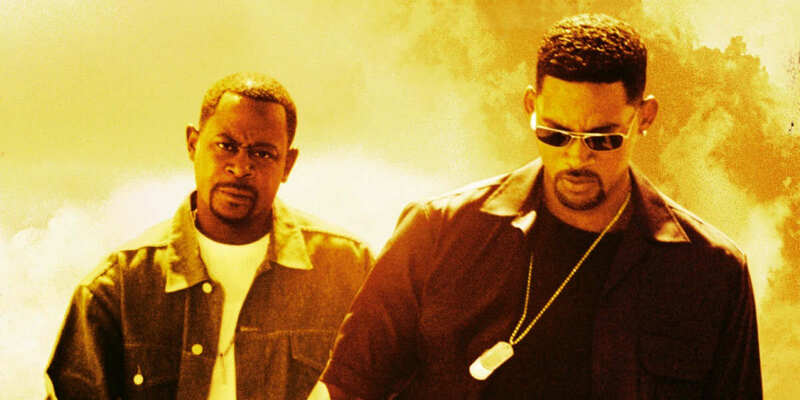 Having already been waiting that long, fans will have to wait another couple of years for more of Marcus Burnett and Mike Lowrey’s explosive exploits. According to Entertainment Weekly the preliminary release date has been pushed back to January 2018, marking the third planned release date for the movie, following February 7th 2017 and then June 2nd 2017. But hey, at least when they do eventually come back their latest adventure will have a familiar ring to it: Bad Boys for Life. The much anticipated blockbuster has been delayed in part because Will Smith is still wrapping up the filming of Collateral Beauty, a drama he moved onto filming after his part as Deadshot in Suicide Squad. Sony also has also optimistically scheduled Bad Boys 4 for July 3rd, 2019. 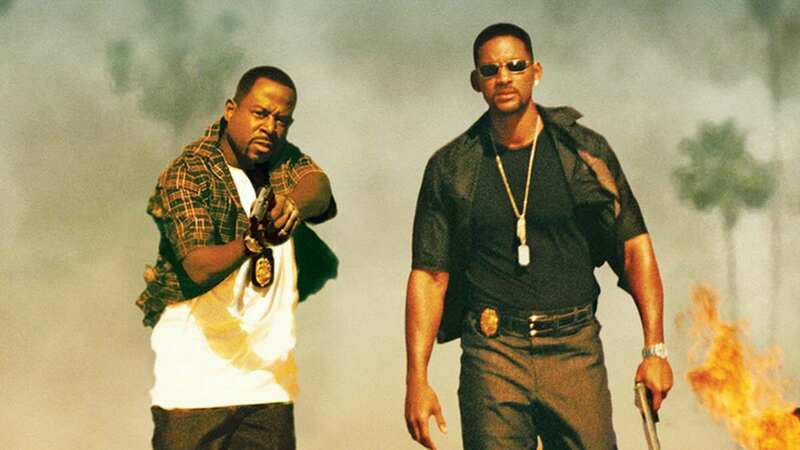 If filming all goes according to plan, Bad Boys For Life will premier at least 15 years after Smith and co-star Martin Lawrence appeared in the last instalment of the Michael Bay directed films. Joe Carnahan, who is best known for films like The Grey, Smokin’ Aces, and The A-Team, will take the reigns for this upcoming film. Fans first got official confirmation that things were definitely moving forward back in February, when Will Smith said that the movie was ‘definitely’ happening. I saw Martin [Lawrence] a few weeks ago. I haven’t seen him for about two years. We just looked at each other. We hugged. In that moment, we knew we were making another Bad Boys. We’re definitely doing another one. Hey, the delay might not be the news everyone wanted to hear, but in the meantime it gives you an excuse (like you need one anyway) to brush the dust of your old VHS and relive those first two films.